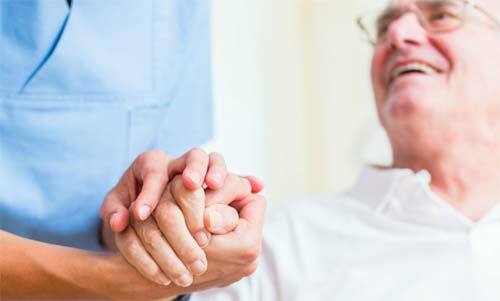 We are driven to provide the elderly with the care they need compassionately and conveniently. For more information about barium swallow tests and how your center could benefit from our advantageous approach to testing, please reach out to us today. We are passionate about helping the elderly, which is why our medical mobile services are designed to be as convenient and hassle-free as possible. One we receive contact from a speech therapist that an MBS study is needed, we travel to the facility to perform the test. Not only is our ability to travel directly to the residences of patients highly convenient, but so is our testing process. A barium swallow test is needed when a patient exhibits the signs and symptoms of having a swallowing disorder. 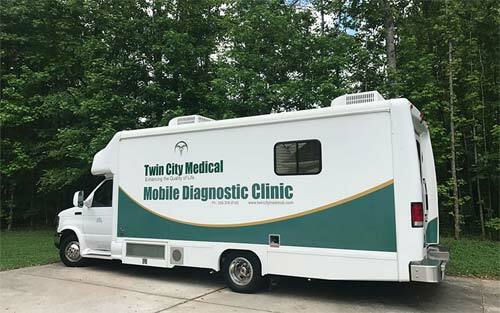 Our state-of-the-art medical van performs tests to diagnose swallowing disorders at care facilities for the elderly. We are passionate about helping the elderly, which is why our medical mobile services are designed to be as convenient and hassle-free as possible. If you have any questions about our services, or if you would like to request an estimate, please don’t hesitate to contact us. We look forward to serving you! So, You’ve Received Your Modified Barium Swallow Test Results. What’s Next? How Does the Modified Barium Swallow Test Diagnose a Swallowing Difficulty? How Do You Know If You’re Experiencing Symptoms of Swallowing Disorders? What is Dysphagia, and What Are the Possible Causes of a Swallowing Difficulty?